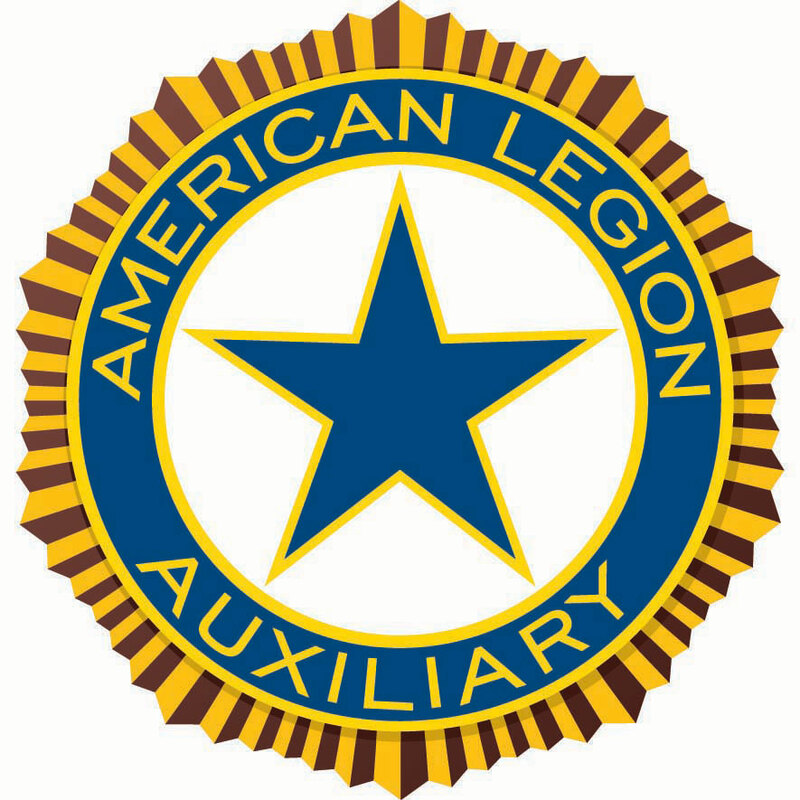 American Legion Auxiliary Girls State is a nonpartisan program that teaches young women responsible citizenship and love for God and Country. Since the inception of the Girls State program in 1937, nearly one million young people have had the opportunity to learn first-hand how their state and local government works. High school girls who have completed their junior year spend an intensive week of study, working together as self-governing citizens at Auxiliary-sponsored Girls State programs in every state. In most cases, expenses associated with attending this program are paid by a sponsoring American Legion Auxiliary Unit. Donations can be made to this program from anyone, including local businesses, community members, parents, and other Service Organizations. Participants learn how to get involved in the functioning of their state’s government in preparation for their future roles as responsible adult citizens. Auxiliary units in Idaho proudly host American Legion Auxiliary Syringa Girls State, an amazing week of learning focused on responsible citizenship and love for God and Country. Students are assigned to mock cities where, divided into the “Federalist Party” and “Nationalist Party,” they are immersed into learning about the political process from dedicated volunteers, making sure the program’s nonpartisan governmental, patriotic and civic objectives are carried out with intense learning along with some fun. The program’s staff also stay vigilant about raising the girls’ awareness of the importance of service, particularly to our veterans, their families and their communities. Two girls are selected from each Girls State program to attend Girls Nation, a national government training program. Girls Nation “senators” meet for a week in Washington, D.C., where they run for political office, campaign for the passage of legislation and possibly meet with state Representatives and Senators. Capping off the week of Girls Nation is oftentimes a meeting with the President of the United States at the White House. Girls who are legal residents of the United States and have successfully completed their junior year of high school and who have at least one more semester of high school remaining are considered. Previous participants of a Girls State session are not allowed to attend a second session. Only those who illustrate leadership, character, loyalty, and service in their schools and community should be considered. Merit and ability are the basis for evaluation during the actual citizens selection process. For more information please contact the Girls State Session Coordinator at IdahoALAGSSecretary@gmail.com. Information is also available from your local High School Counselor.